Hiking in the pouring rain? 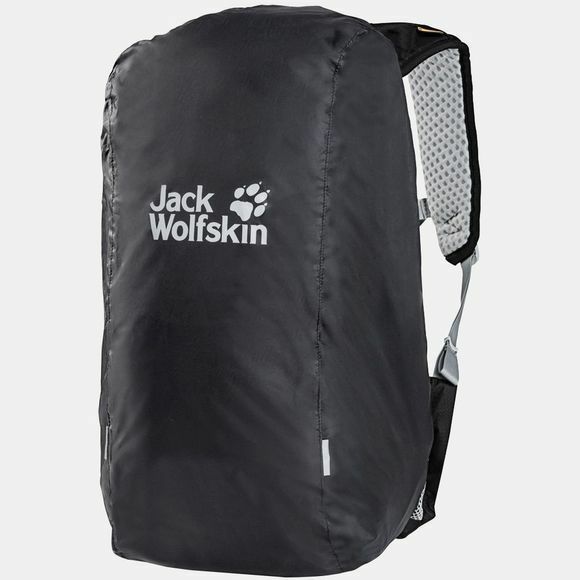 That's no problem for the waterproof Raincover 20-30L from Jack Wolfskin. This size protects backpacks from 20 to 30 litres capacity. 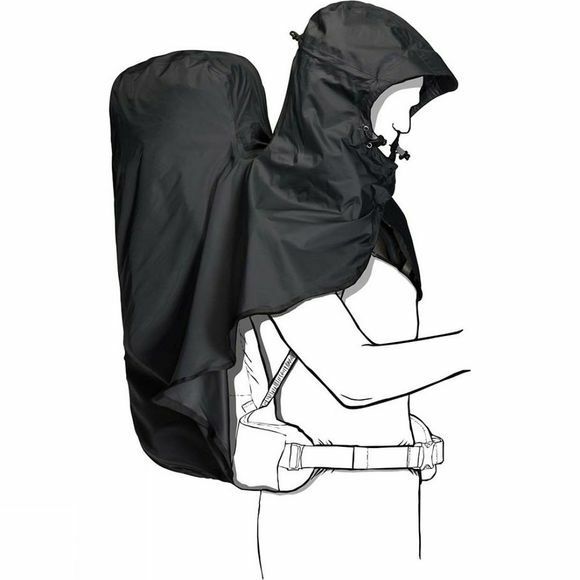 The cover does not conceal the pack's suspension system and is attached and adjusted with a draw cord. It can be stowed away compactly in its own little pouch until you need it.